There may be no clear reason for this change in their behavior. 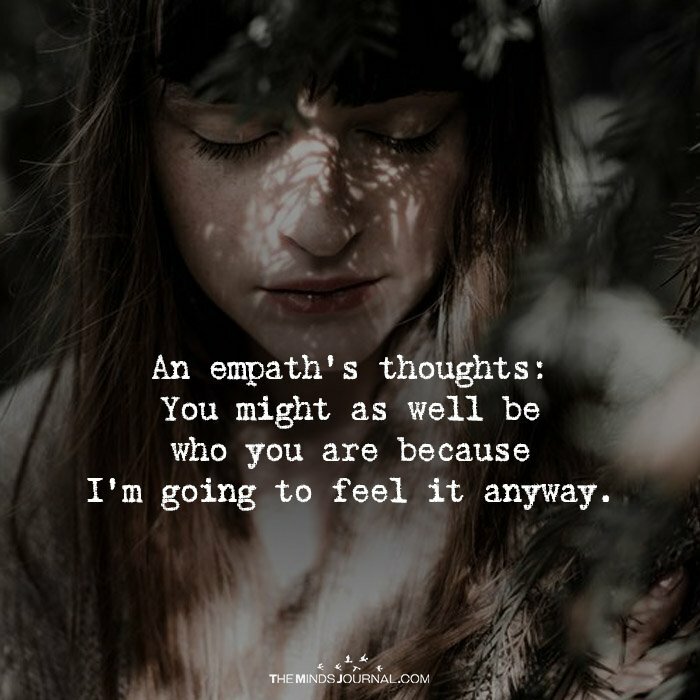 No matter whether they try to hide their feelings or not, an Empath can sense their loathing and it does not feel good! 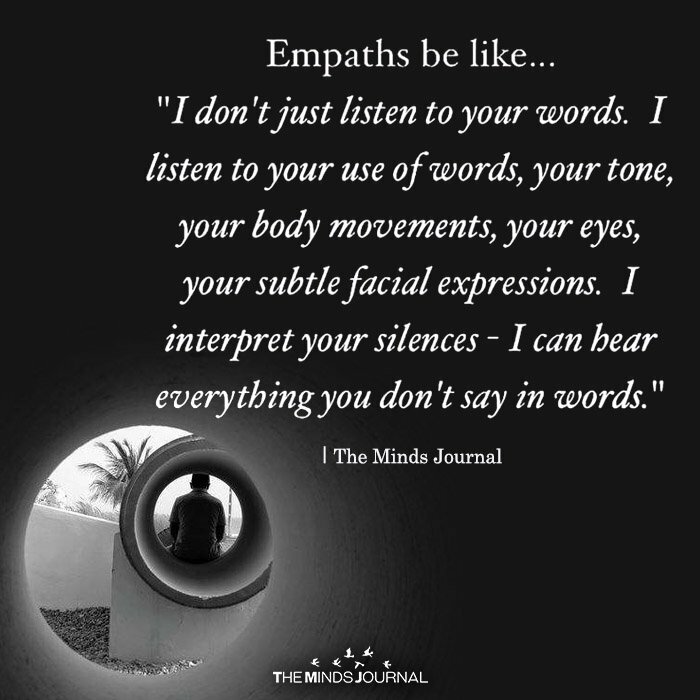 What is often baffling to the Empath is why some people act in an animalistic way towards them, when they know they are a likable and trustworthy person. 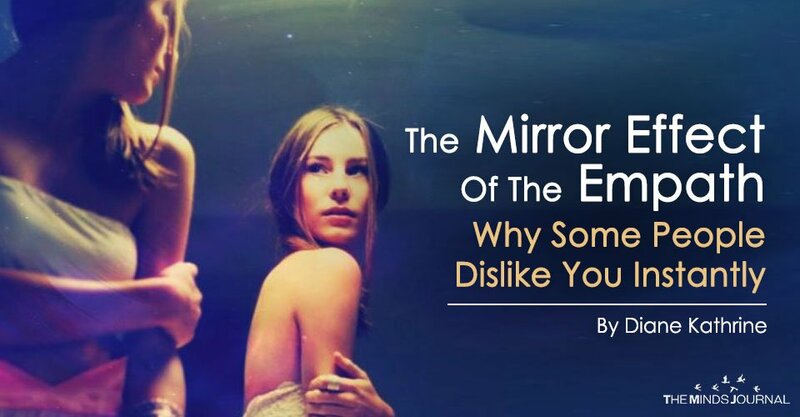 Because an Empath picks up on other people’s emotions, hidden behaviors and true personality traits, they can take them on and thus project them back out to their rightful owner. They can wear other people’s truth like the mask they hide behind; even if they are unaware they are doing it. When you work on yourself and make any positive changes to your mind, body or spirit, you become cleaner and purer. This can cause rejection from those who need to be around low-level vibrations. Vibrating in a higher space can repel even those you love. People sense to change, whether it is visually apparent or not. And they feel when another has changed or stepped up their frequency. Not everyone is ready to raise their vibration. Some still have lessons to learn at their level and are not ready to move forward. And because they are not ready, they may try to draw you back down. Diane at Just Be is an Empath and has spent the past 15 to 20 years ('since waking up') researching and learning ways to make life as an Empath easier. She has discovered many ways for the Empath to stay healthy and in balance and shares her findings on her blog.